RHA SA-500 review | What Hi-Fi? The RHA SA-500s don’t fold, so they’re not too handy for travel, but the fabric headphone cable is detachable so it needn’t get tangled up in your bag. The sound is open, clean and inviting. For the money, only the Panasonic RP-HTX 7s dig up more detail. Still, these produce an admirably well-judged, balanced sound. They’re a little lightweight, but this lack of heft doesn’t mean they sound thin or tinny. The low frequencies you do hear are detailed and defined, with no real trace of distortion, and high frequencies don’t get sharp, edgy or brittle, which is a result. 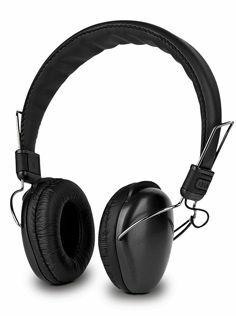 For the money, these headphones provide a simple yet extremely effective solution.